Volunteering in South Africa: what does it cost? There are no costs associated with your registration with 4exchange. Only when a suitable project is found for you – which both you and the organization are enthusiastic about – do you pay the mediation costs. The mediation costs of 4exchange are 450 euro per person. 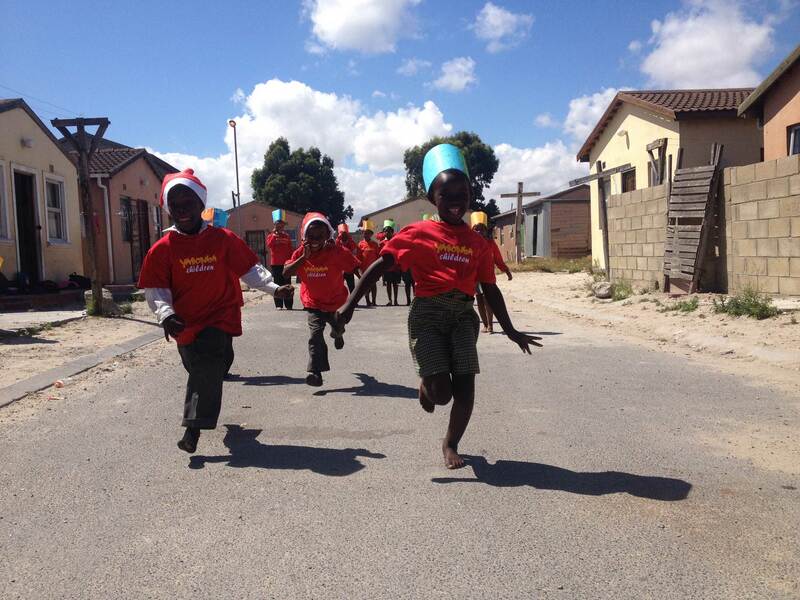 For the one-off service costs we guide you step by step through the entire organization of your volunteer period in Cape Town. 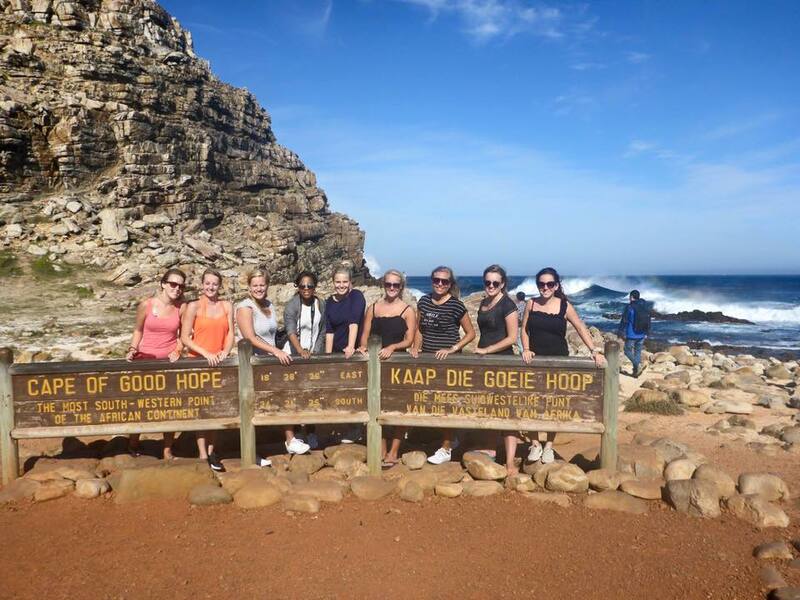 In addition to the organization of the volunteer project, you should think of our support on location, the pick-up from the airport in Cape Town, assistance with finding suitable accommodation of your choice, introduction at your volunteer site and evenings and weekends with other volunteers. Because some volunteer organizations can offer free accommodation and food, and others do not have this possibility, the costs per volunteer project can vary. Contact us for the exact costs per project. For a beer you pay about 1.50 euros. A good meal with drinks costs about 8 euros in an average restaurant. If you cook yourself, you have a delicious meal on the table for a few euros. The most practical thing is to have a private car available in South Africa. You can buy a car from about 2500 euros. You can rent a car from about 300 euros per month. 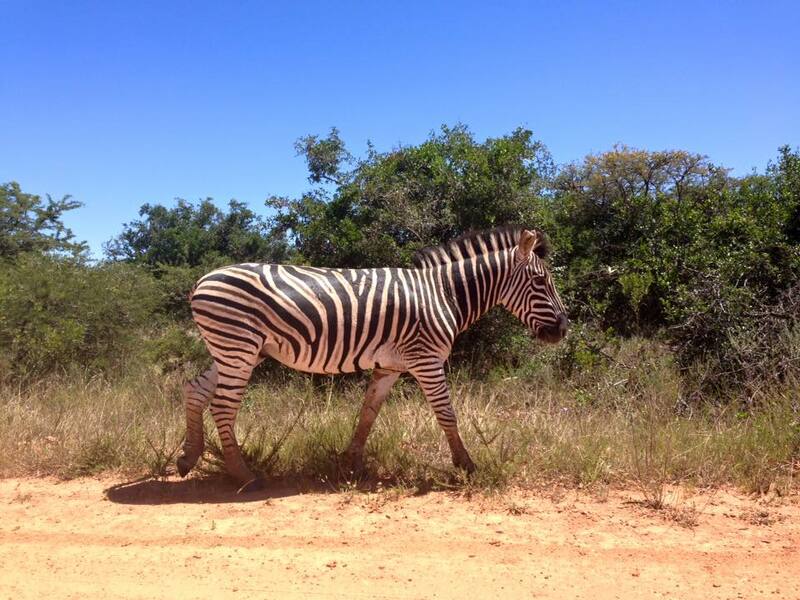 Prices for doing nice things or tourist activities vary considerably in South Africa. For example, admission from the Addo Elephant Game Park, near Port Elizabeth, does not cost 15, – euro per person, you go to the cinema for 3.50 euro, a trip to Robben Island costs 16.50 euro and you sit for 15 euro in the the Tafelberg cable car (but walking / climbing is free). For 120 euros you fly to Johannesburg and back. A weekend away in the vicinity of Cape Town will cost around 100 euros, including overnight stays, food and the much-needed adventure.